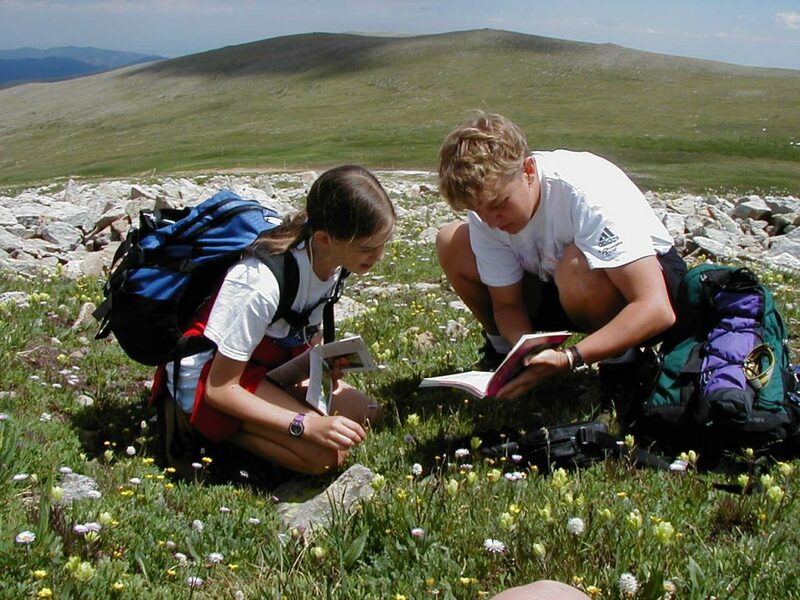 NWT teacher and student identifying flowers. 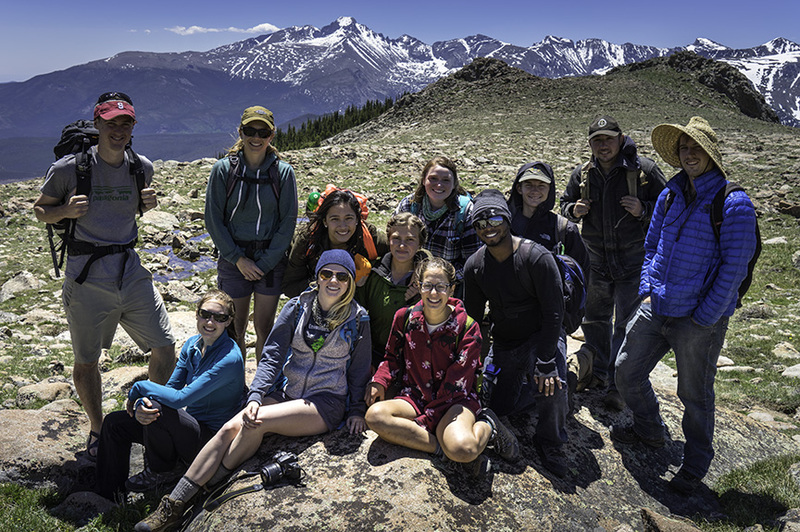 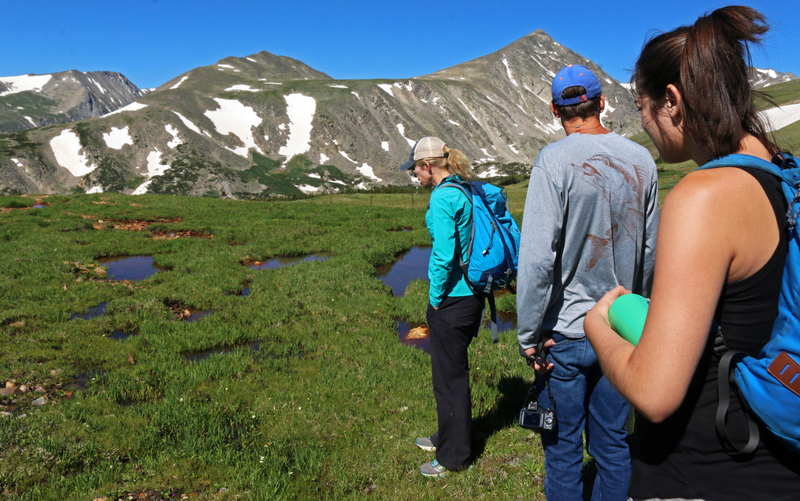 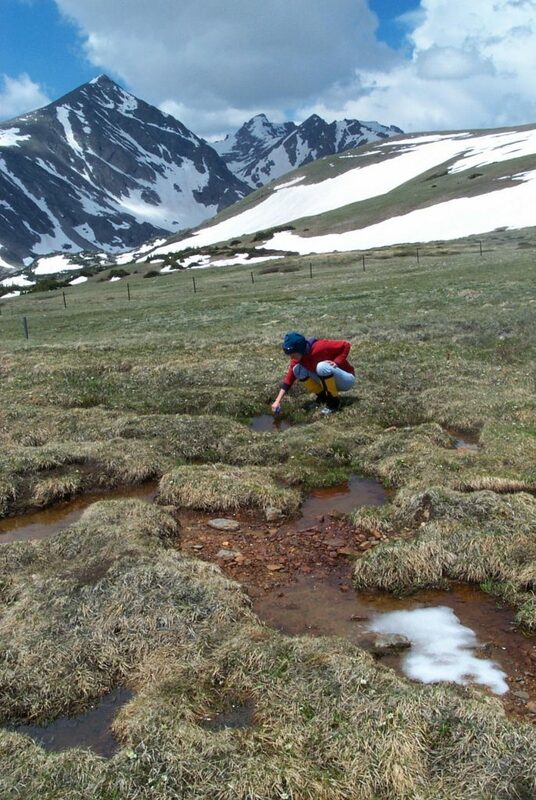 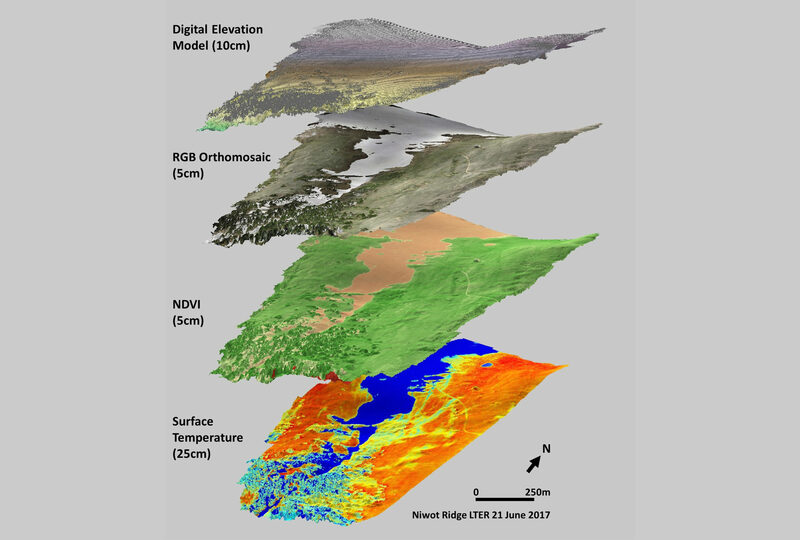 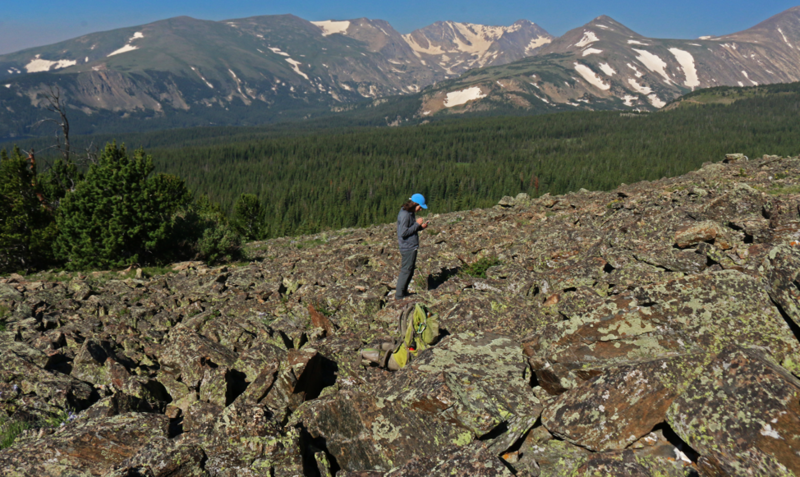 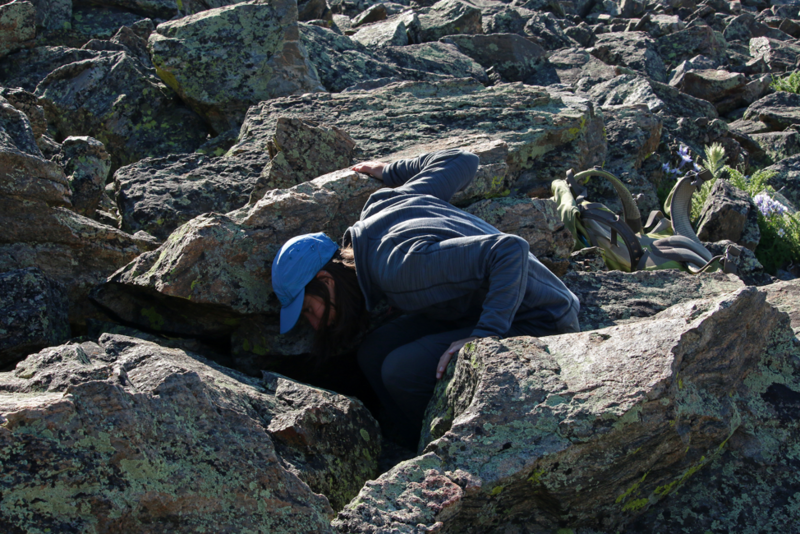 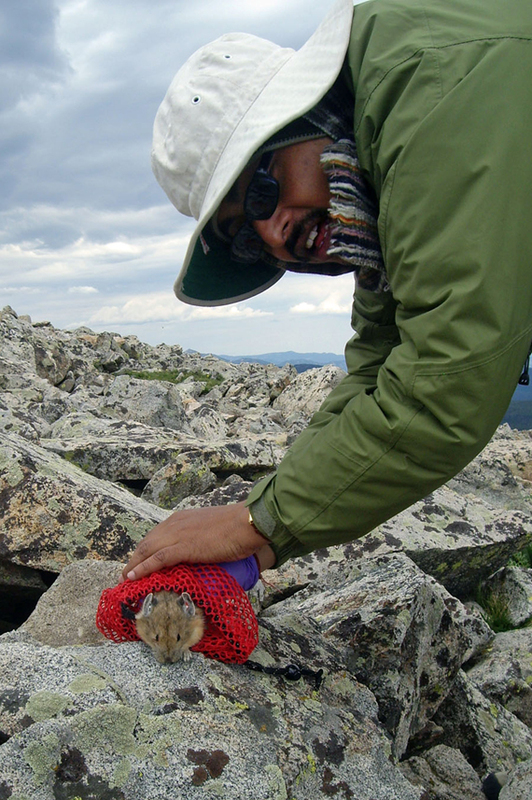 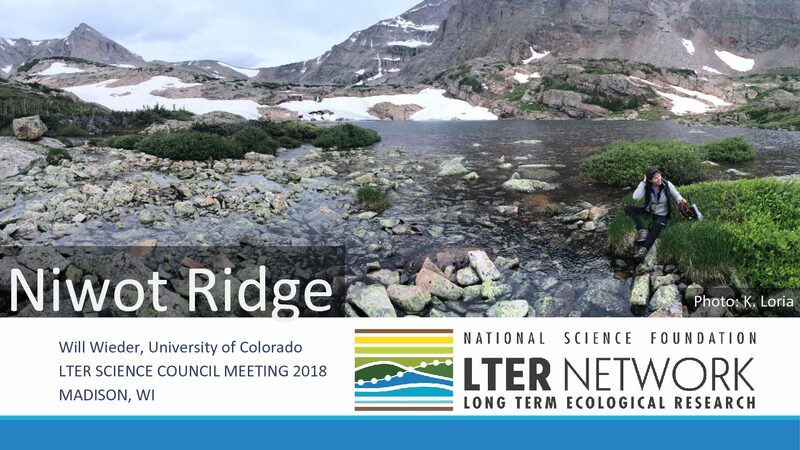 Niwot Ridge LTER Science An overarching theme of current research is the impact of climate change on Colorado tundra ecosystems, with a particular focus on the effects of altered snowpack and rainfall regimes. 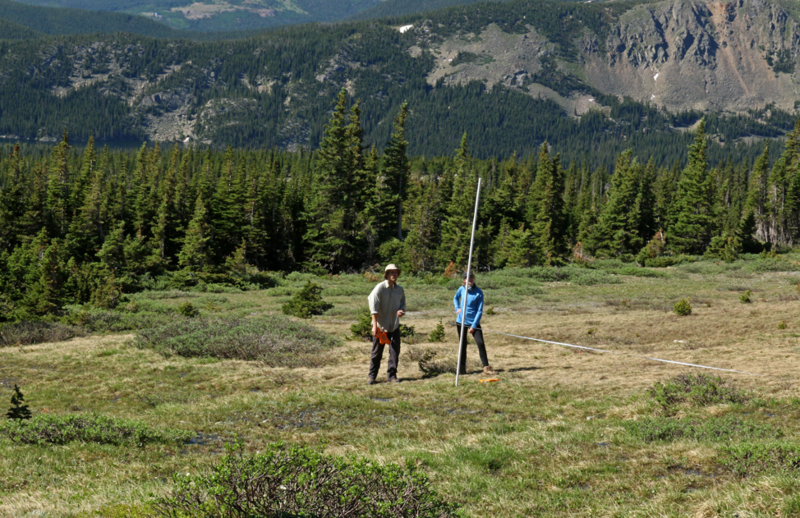 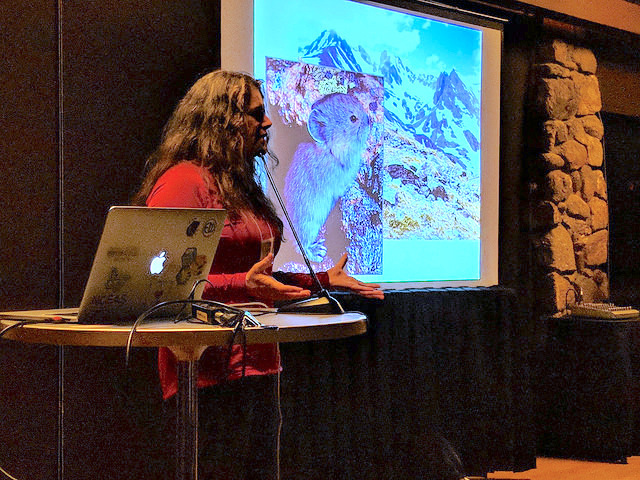 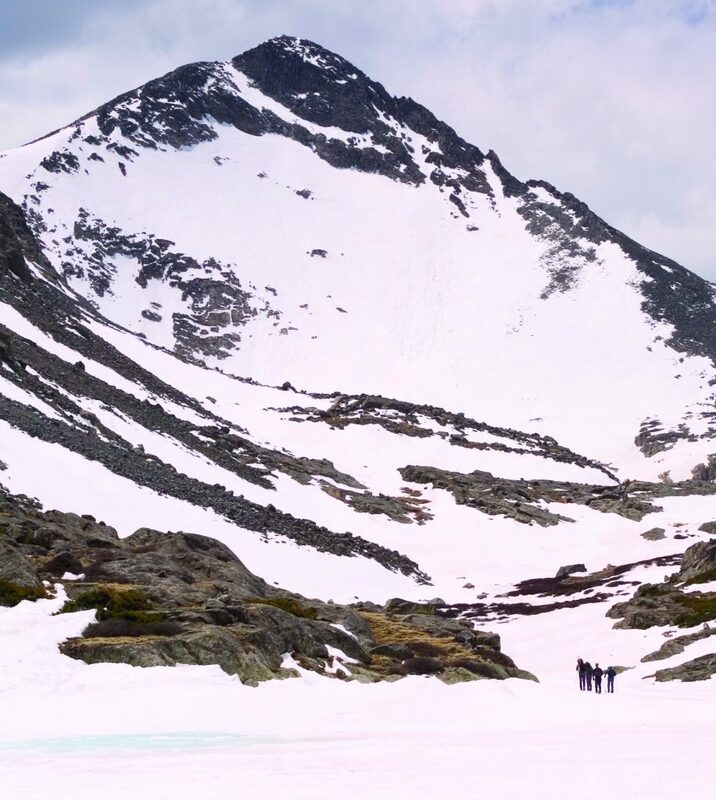 New facilities (e.g., the tundra laboratory), new research initiatives (e.g., the 100-year snow fence, the subnivean laboratory), and centralization of data management activities will assist us in meeting our research objectives. 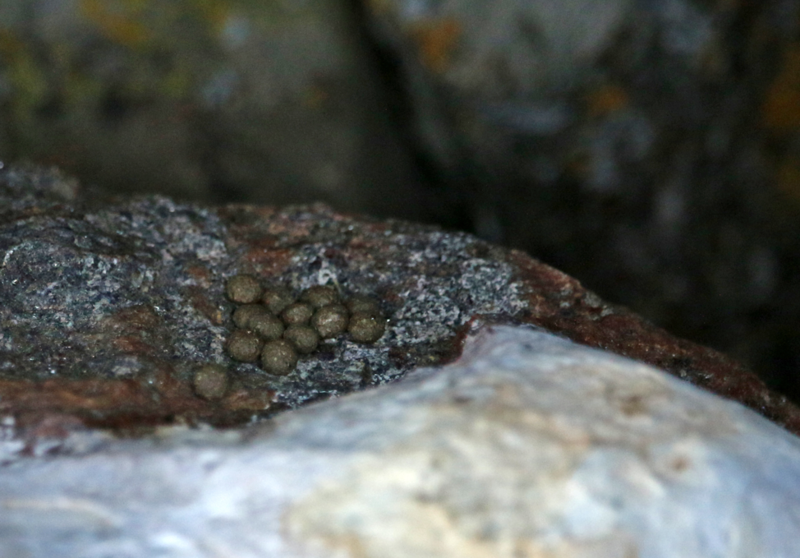 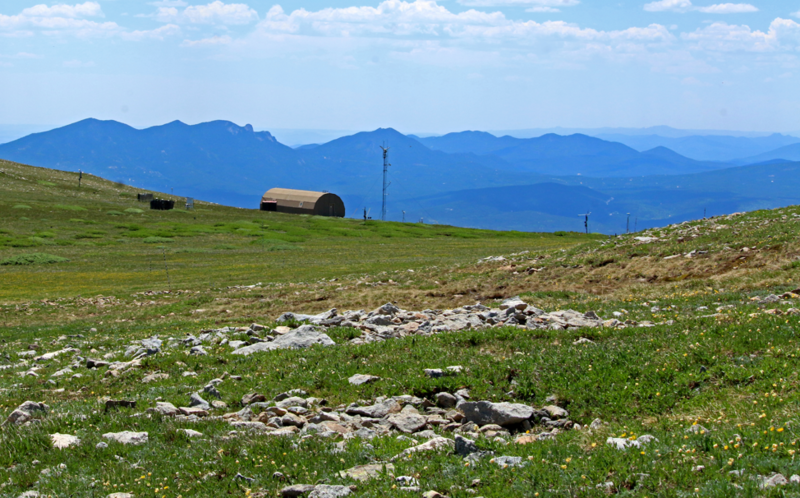 The alpine study area is reached by an unimproved road from the Mountain Research Station (2895 m) which leads to within 2 km of the main tundra research site, the Saddle (3525 m). 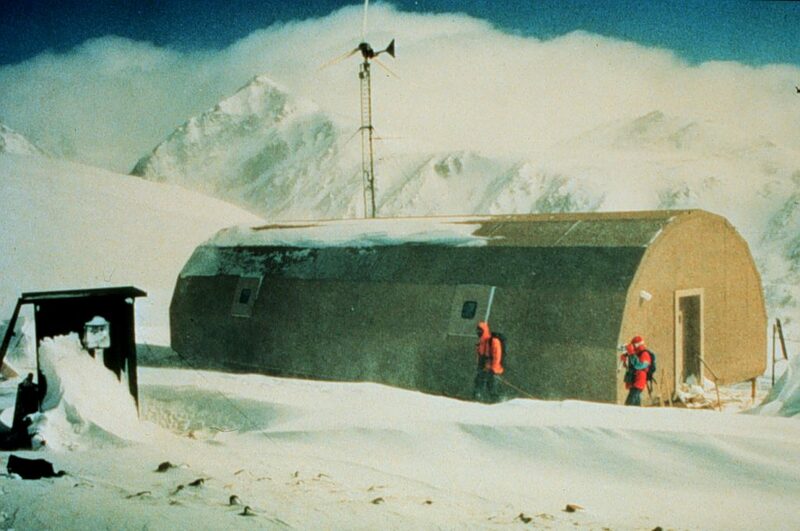 The D-1 research site(3743 m), for which climate records are continuous from 1952, lies a farther 3 km from the road head. 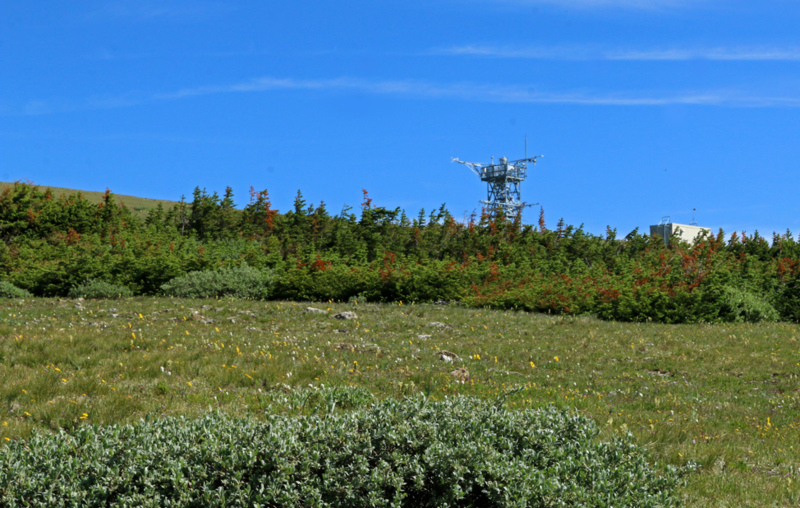 The Martinelli study area (3380 m) is located 1 km southwest of the Saddle, in the forest-tundra ecotone. 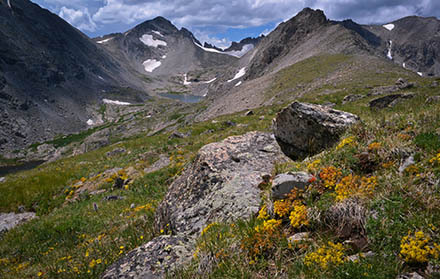 The Green Lakes Valley lies immediately south of the western half of Niwot Ridge. It includes the Arikaree Glacier at its head (3798 m), and the wetland, Green Lake 4, and Albion research sites. 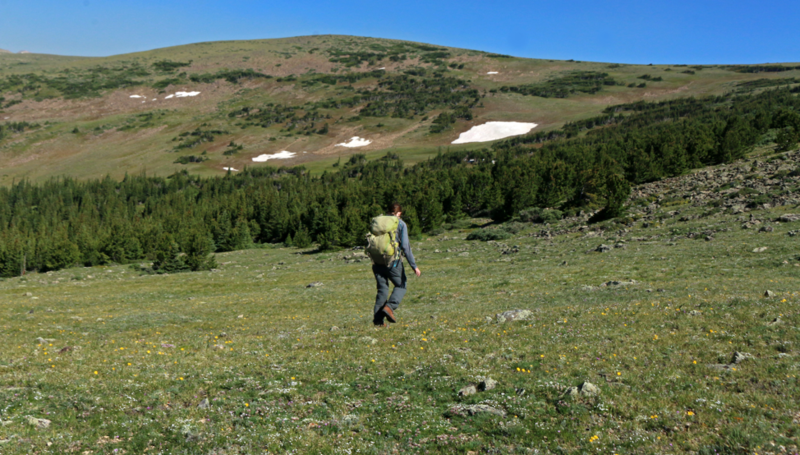 The Green Lakes Valley and Martinelli sites are all within the City of Boulder Watershed which is closed to public access. 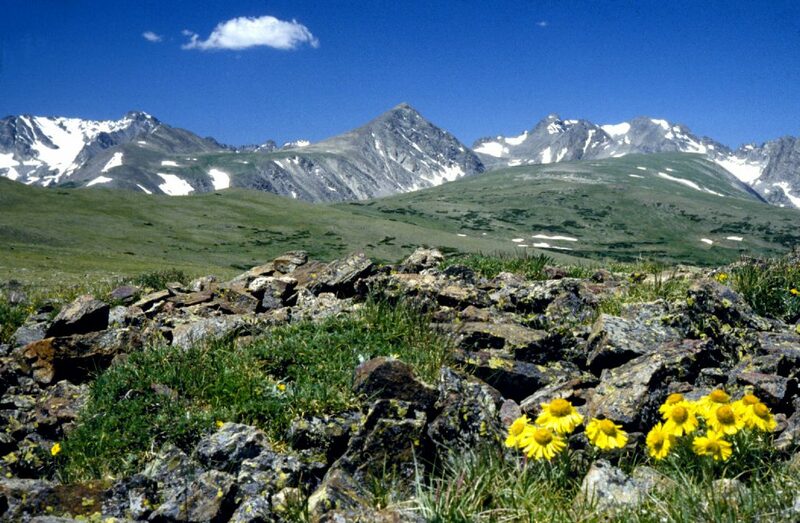 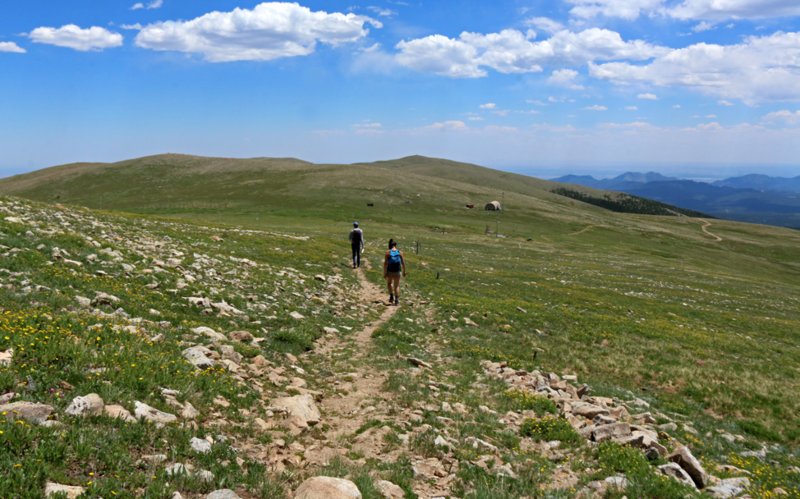 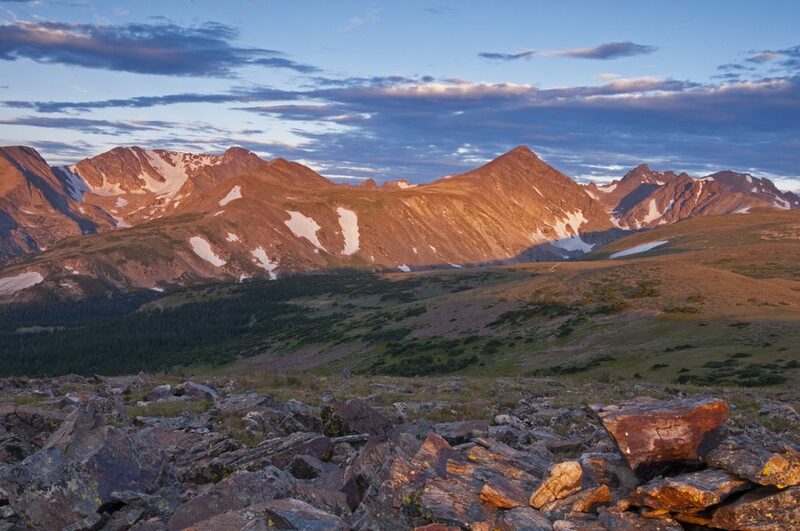 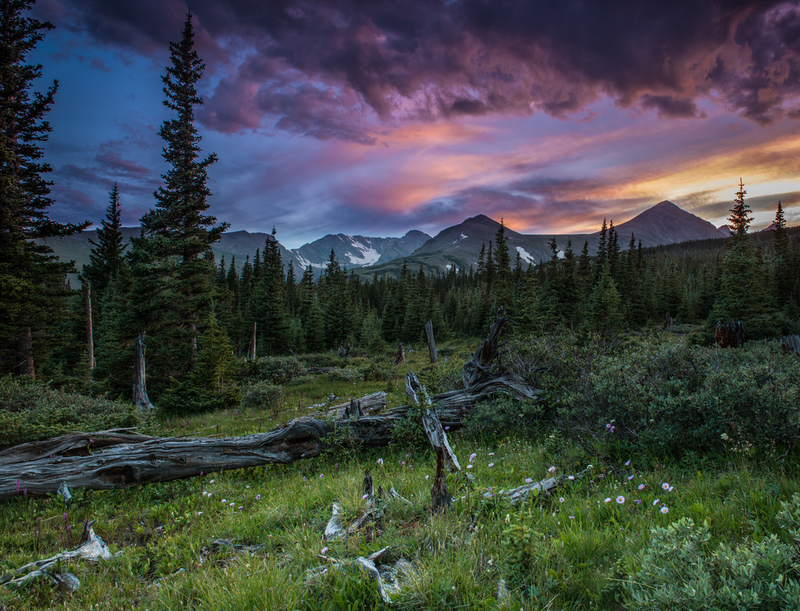 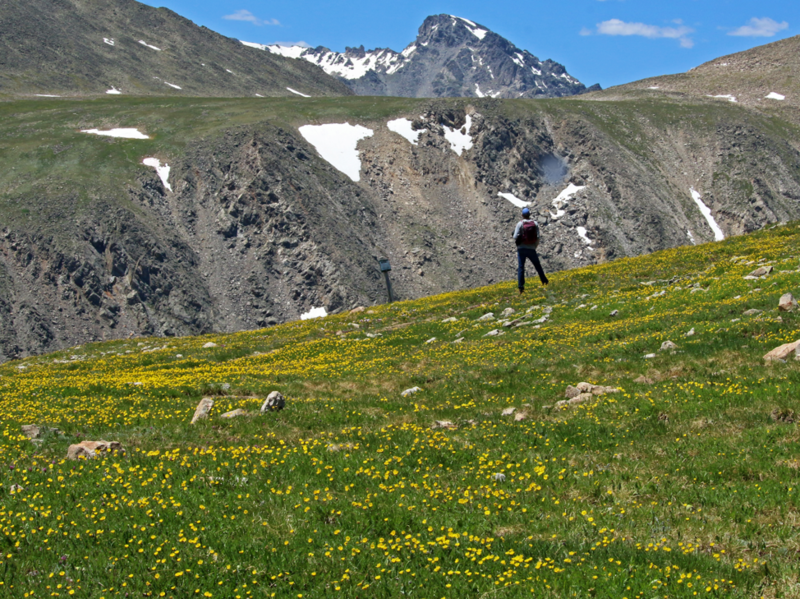 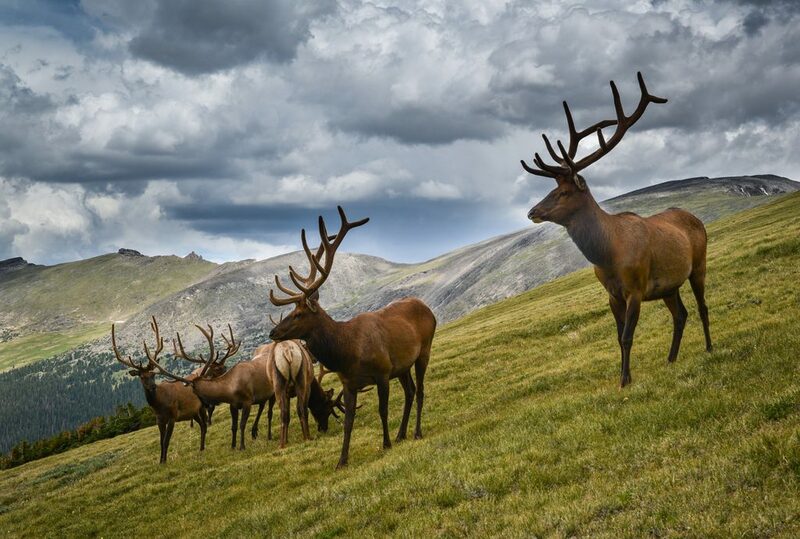 Niwot Ridge, including the main alpine study site, is part of the Roosevelt National Forest and has been designated a Biosphere Reserve (United Nations Educational, Scientific and Cultural Organization, UNESCO) and an Experimental Ecology Reserve (USDA Forest Service). 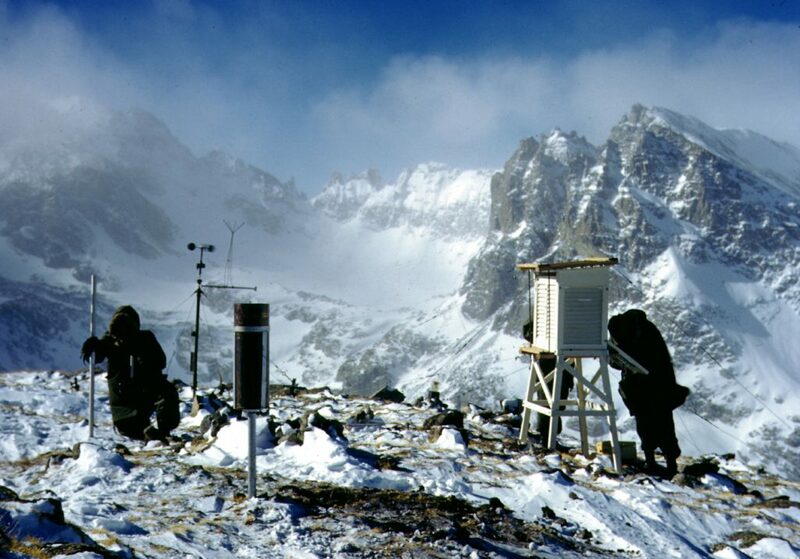 Niwot Ridge was established as a site in the NSF sponsored Long-Term Ecological Research Program in 1980.